With over 20 years of experience building pools in Houston, Platinum Pools is your top Houston pool builder choice. Check out some of the Houston surrounding cities we serve. Platinum Pools has been building custom swimming pools in the Houston area since 1998. You can be sure that any pool we build will retain its beauty for years to come. 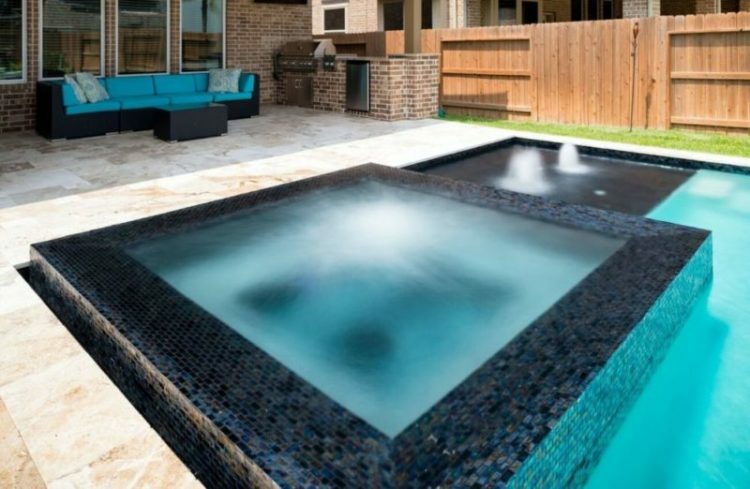 As the top pool contractor in Houston, we strive to build the right pool for our customers – in terms of both style and price. Our professional team is committed to customer satisfaction for every pool that we build. Are you looking to build your very own backyard oasis near Houston, Texas? Platinum Pools will get your backyard exactly the way you’ve always dreamed. This includes beautiful accessories like water features, fire features, and an outdoor kitchen.